This driver enables you to automatically update your hostname on selected Dynamic DNS providers whenever your external IP address changes. 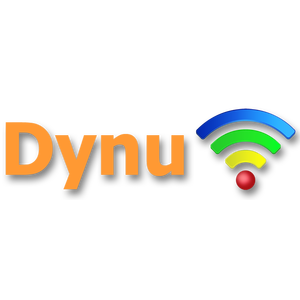 The following providers are currently supported: 'Dyn', 'no-ip' and 'Dynu'. IMPORTANT NOTE: This driver is NOT intended to facilitate remote access to the Control4 system using port forwarding. Always use 4Sight for this purpose. These Dynamic DNS providers supply your clients with a unique hostname providing a simplified and reliable remote access to the client's installed devices outside of the Control4 environment. This driver ensures that the remote hostname on your selected provider always points to the right IP address even if this address changes due to power outages, hardware replacements, etc. This Control4 driver offers a reliable alternative to having an update program running on a PC or when the client's router does not support this functionality. The driver uses secure (SSL) communications with the update servers and the password is masked for enhanced protection. 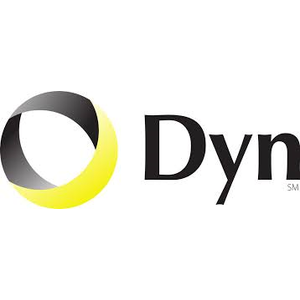 For more information on these providers, visit dyn.com, no-ip.com or dynu.com. - This driver can be found under manufacturer "Domosapiens". - Activate the driver with the license you purchased from our website. The driver will operate for 48 hours without an Activation Key. - Select your Dynamic DNS provider from the drop down list. 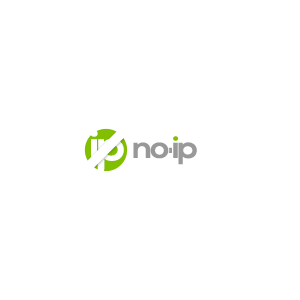 - Enter your hostname, user name and password in the appropriate property. - Normally leave the Check-in interval at 60 minutes. It may be extended up to 1440 minutes (1 day) when network traffic is an issue. - Initially (and later when necessary), set the 'Host Name Currently Working' property to "No". This forces an external IP Address update on the Dynamic DNS provider. Use Events and Commands as appropriate in Programming. The Variable "External IP Address" contains the current address.